After enjoying Gunter Grass and Oskar Matzerath Monument, it may be a nice idea to visit this cafe. 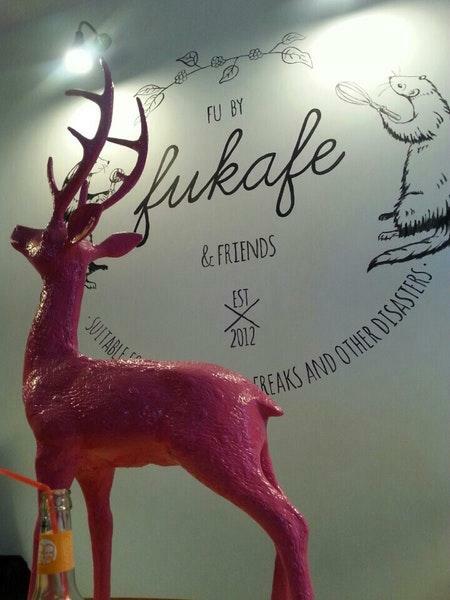 Fukafe is famous for offering Vegetarian cuisine. It's time to try tasty pies. A number of visitors mention that gâteau here is nicely cooked. This place serves delicious ale. 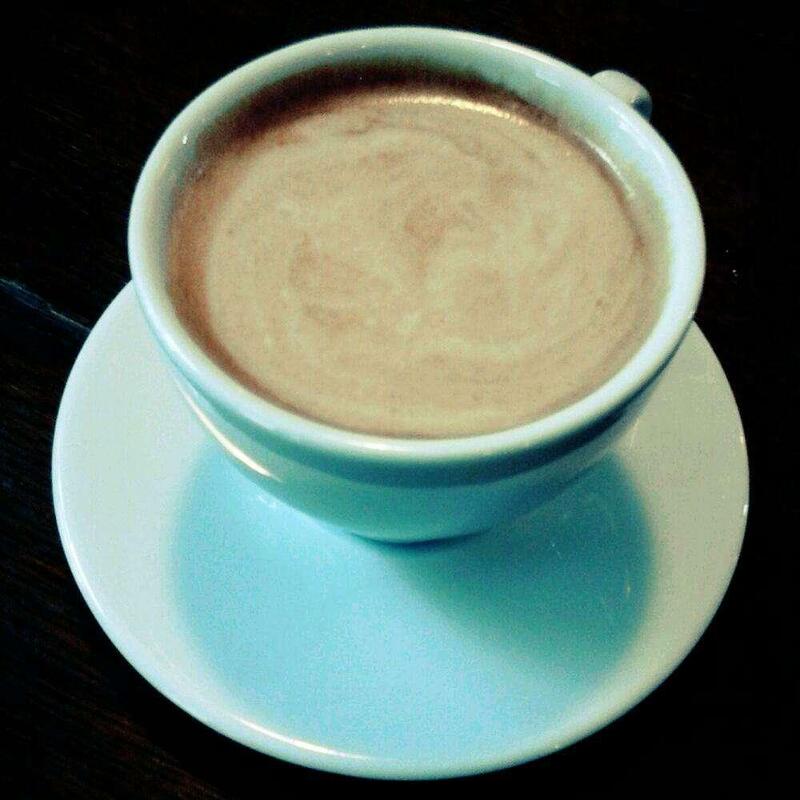 A lot of visitors order good latte, tea or espresso. Most guests indicate that the staff is hospitable. The quiet atmosphere will be a good addition to appetizing food and great location of this spot. This cafe has received 4 on TripAdvisor. This place is just amazing .. the atmosphere inside I very cosy and cakes so yummy !!! For me the best vegan place in town . If you come yo Gdansk I will highly recommend to visit it !!!!!! 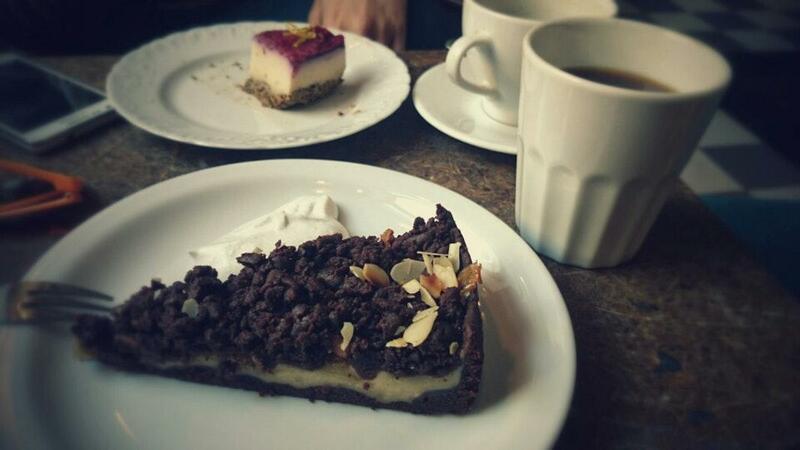 Great coffee & dessert options. Cute Cafe in Wrzeszcz neighborhood. 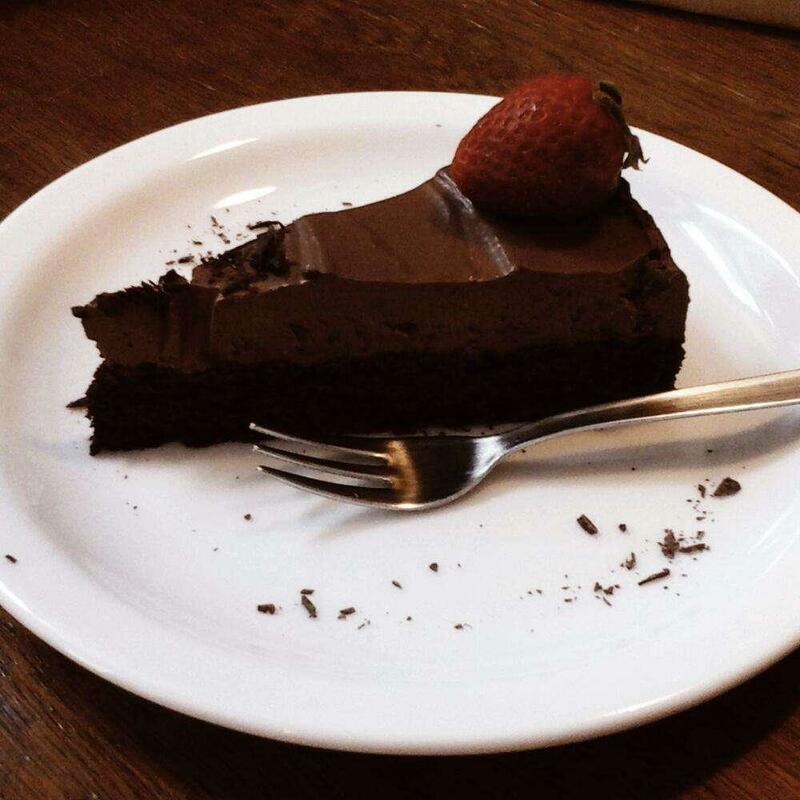 Delicious vegan cake and other things.